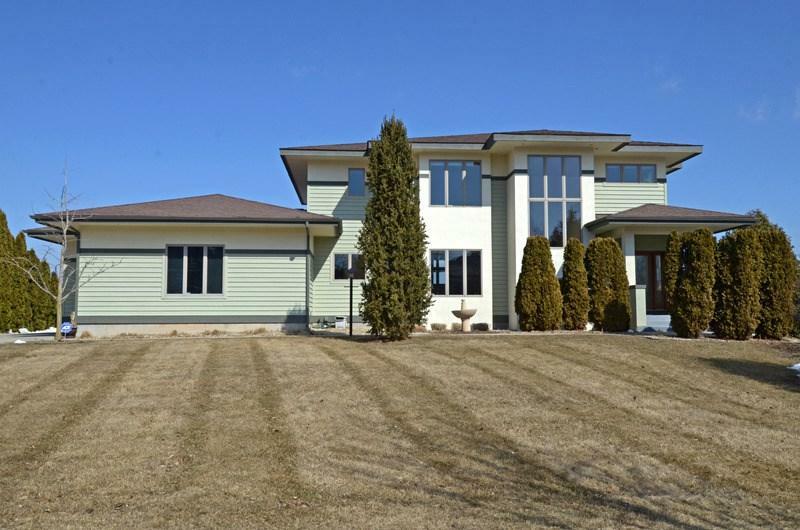 Harlan Hills~ Enjoy the picturesque setting of this classic prairie style home with breathtaking, unobstructed views of the Arboretum, prairie flowers and wildlife. 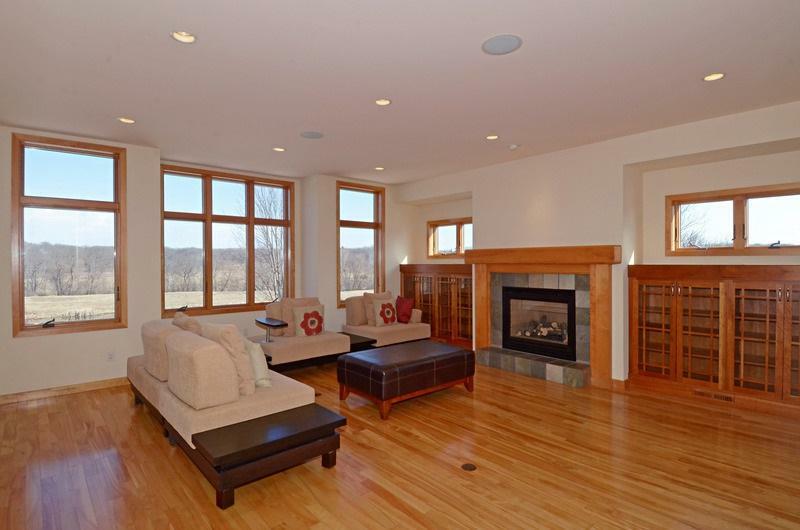 Built in bookcases on each side of the fireplace accent the great room. Formal dining room. Built in bookcases in the den. Kitchen has center island & pantry. Sun room off the kitchen. Enjoy the winter nights in the master suite which features a 3 way fireplace, whirlpool & shower. 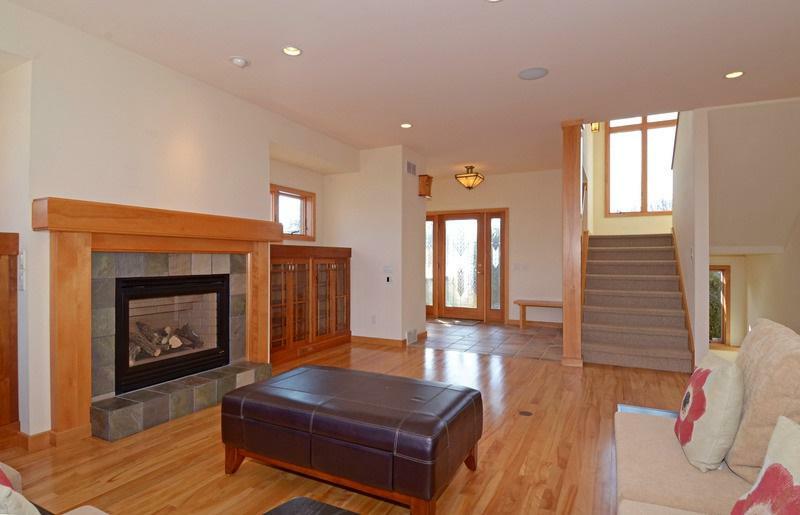 Exposed LL has a family rm w/fireplace & wet bar, 4th bedroom, exercise rm & full bathroom. Hardwood floors, 3 car garage.